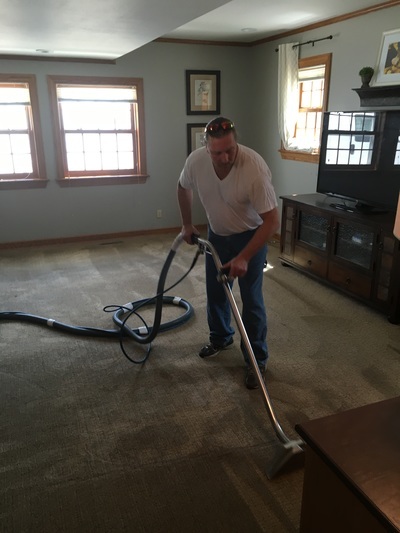 We provide carpet cleaning services for a large variety of commercial spaces, and we’d love to work with you to find out the best way to meet your carpet cleaning needs. 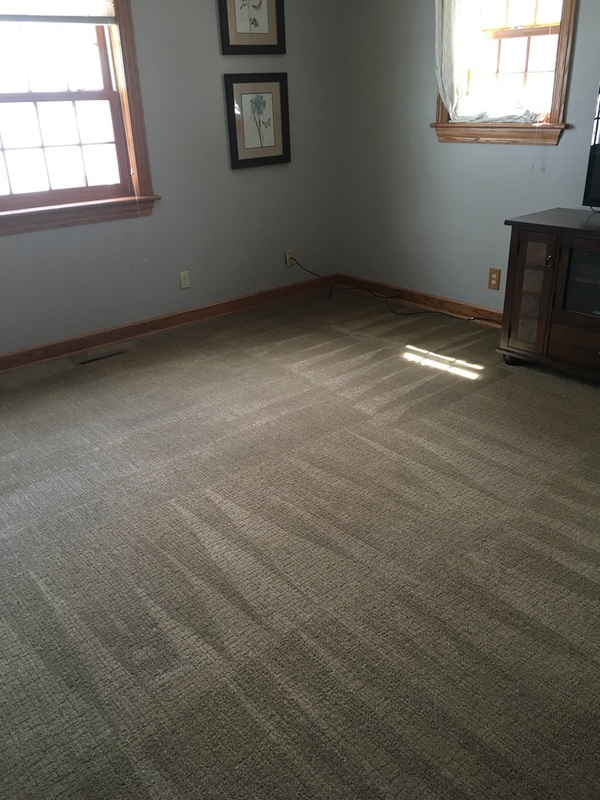 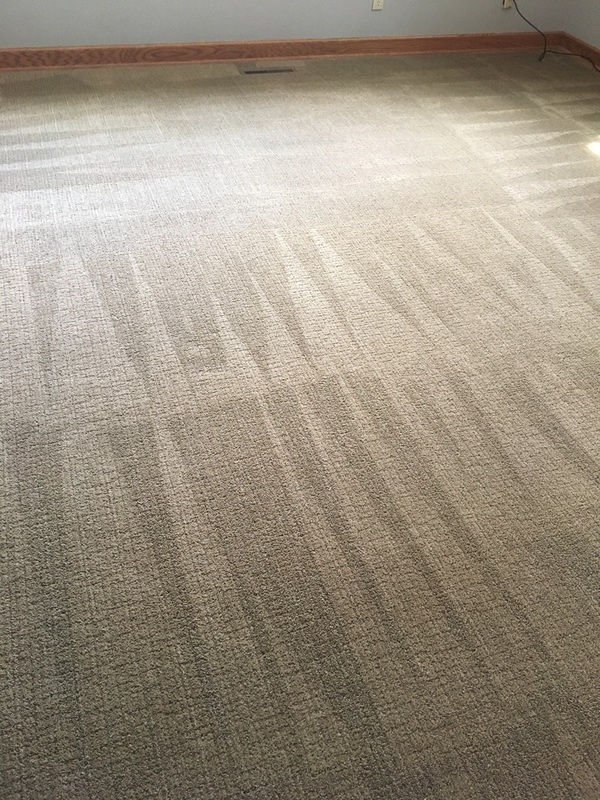 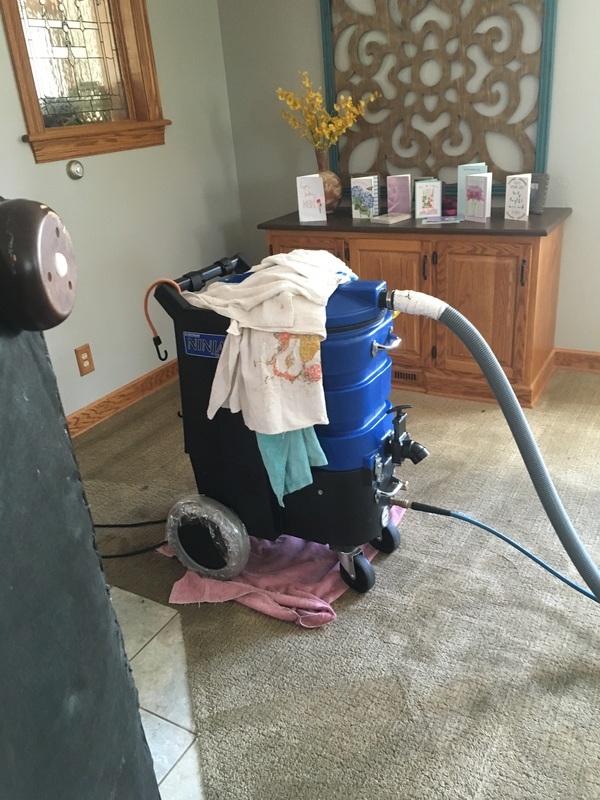 Our highly trained carpet cleaning technicians will come to your place of business before or after business hours so that your everyday operations are not interrupted. Business owners and property managers know that appearance is everything. 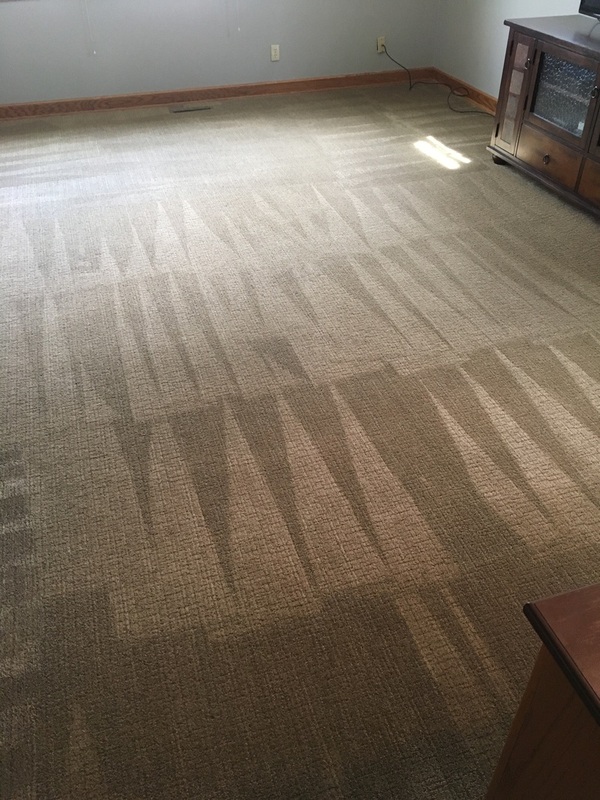 If your carpets or rugs have stains, visibly worn spots, or discolored areas, it reflects poorly on the business as a whole, even if the rest of the operation is run well. 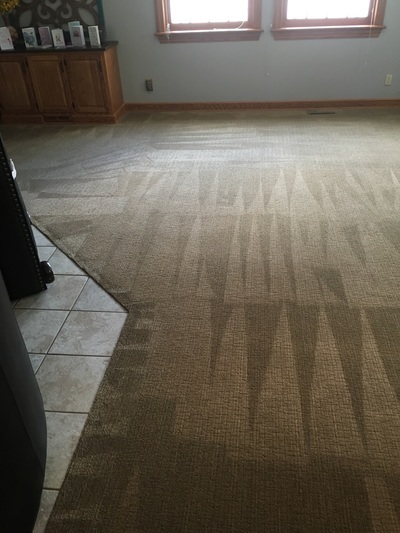 Getting your carpets cleaned regularly ensures that they’ll always look fresh and inviting. 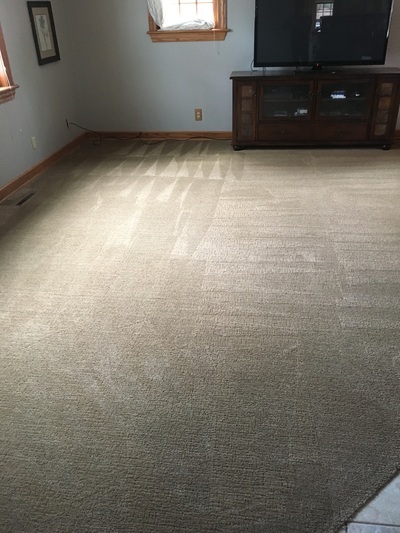 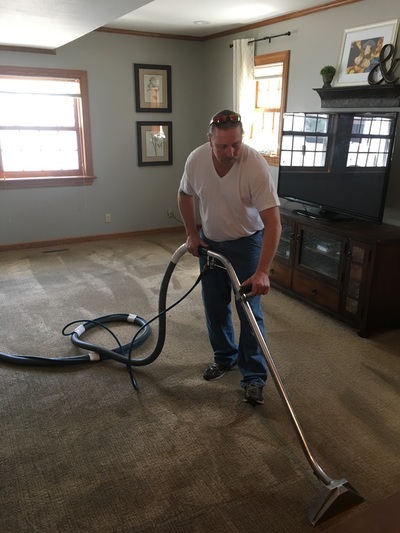 Just think of the beating your carpets take every single day—all the dirty shoes that walk over them, the barrage of spilled foods and beverages, and possibly traffic from a variety of animals. 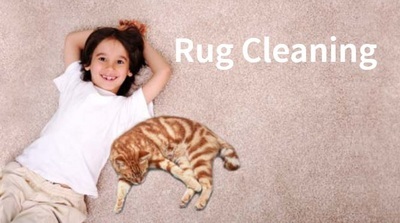 It’s no wonder that carpets get so worn down! 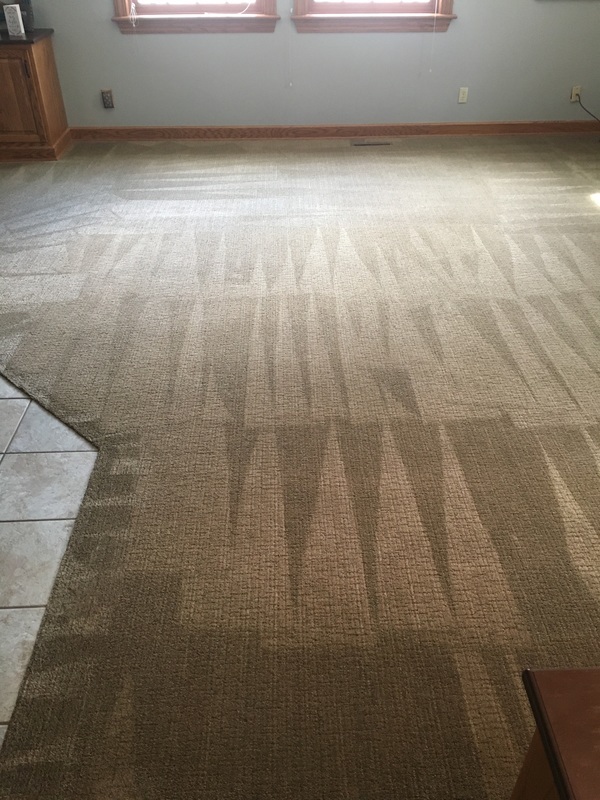 Thankfully, we can help. 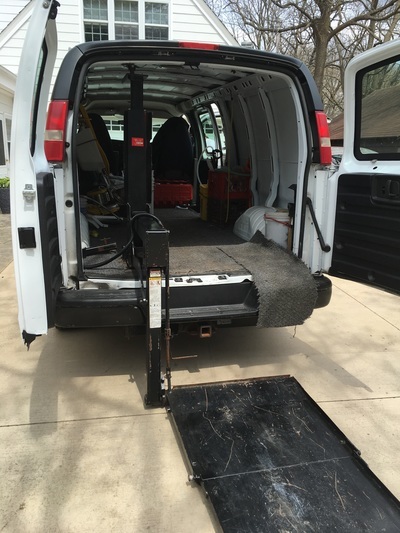 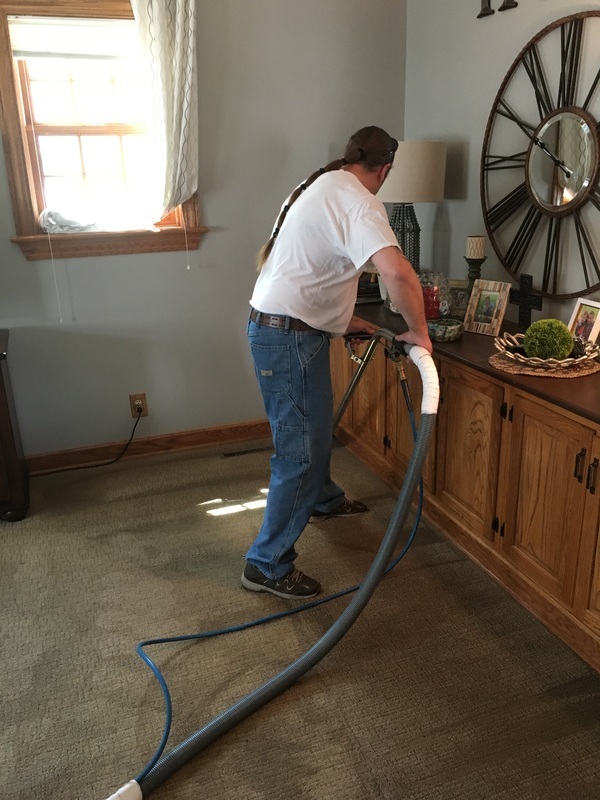 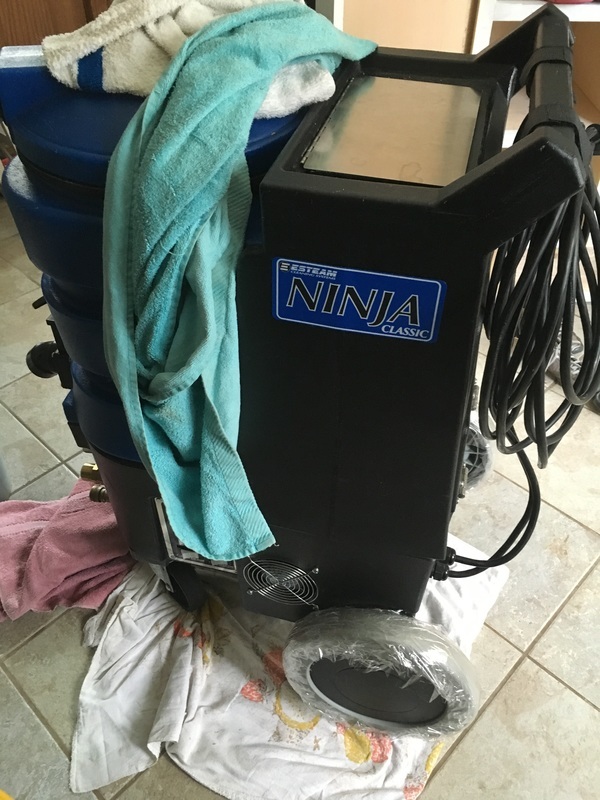 Our truck-mounted hot water extraction method, or steam cleaning, is the most effective way to clean carpets and rugs, remove stains and odors, and get your carpet looking the best it can. 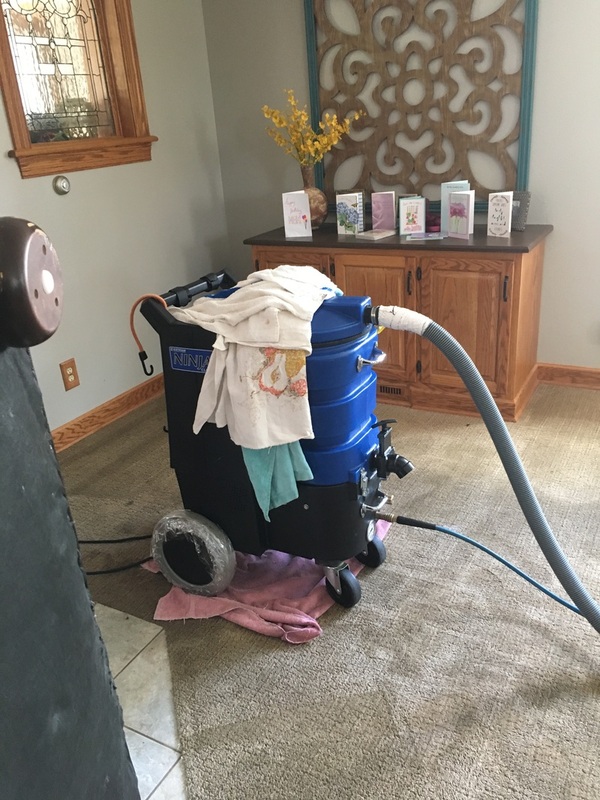 Going beyond what the carpet looks like, getting your carpets cleaned through hot water extraction makes your business a safer and more health-friendly place to work. 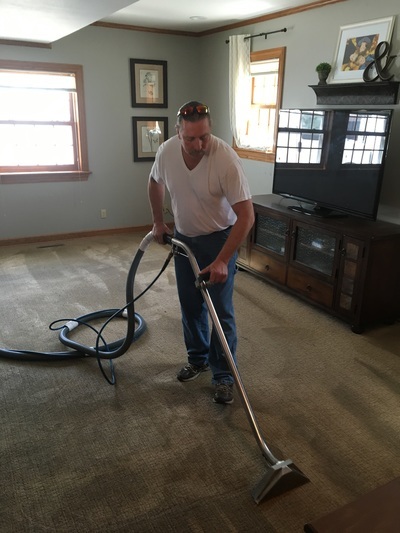 Call us today to get an instant quote and be on your way to cleaner carpets and a cleaner workplace. 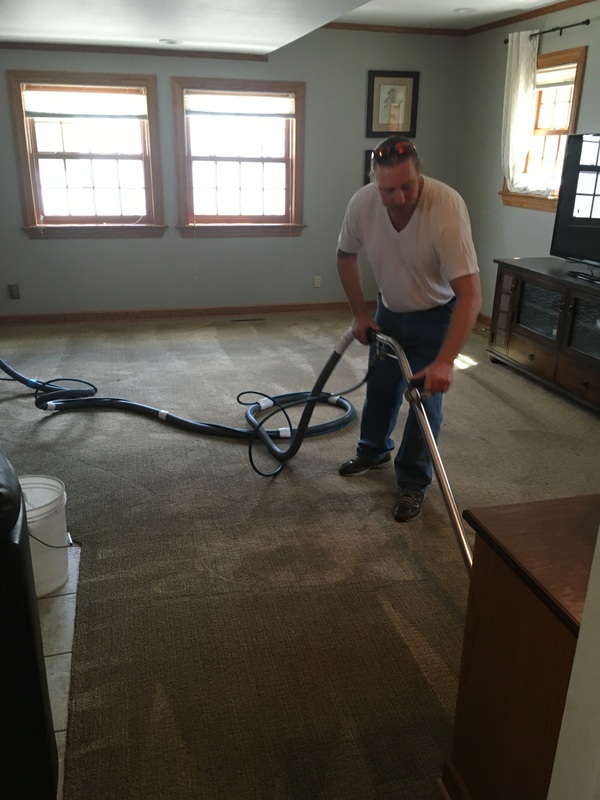 Benefits for Working with us! 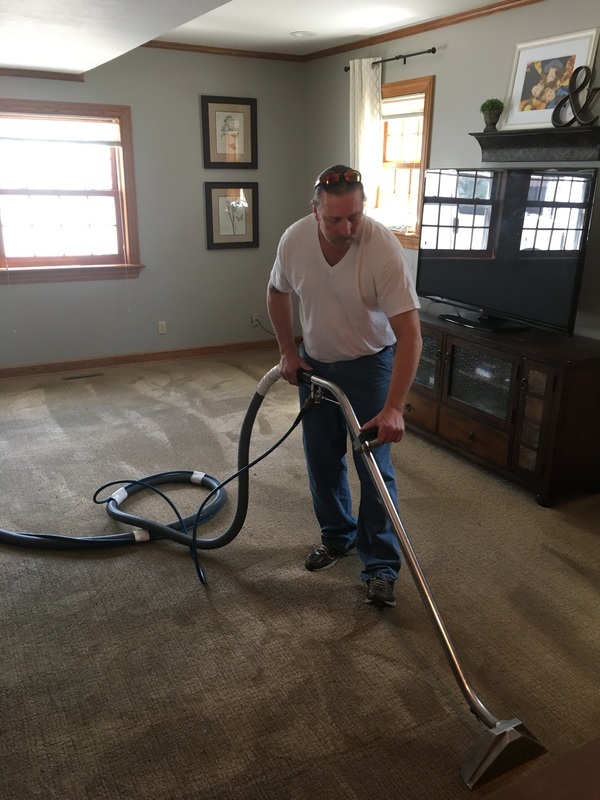 Call us directly at 920-264-9445 to discuss your commercial carpet cleaning needs. No job is too big or too small.